Being the parent of an autistic child can be downright lonely at times. It can be hard to find support, and even harder to find good resources to help. Parents oftentimes find themselves without an advocate. That was one of the reasons Lindsay Chapman, director of Madison Behavior Therapy, recently opened a clinic on Hughes Road in Madison. 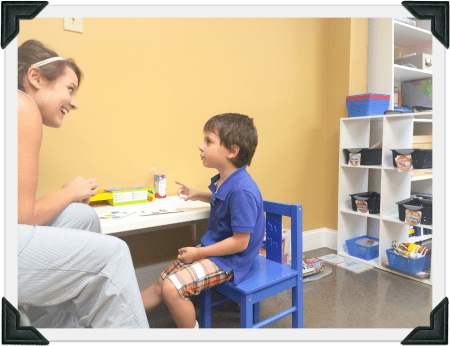 After providing ABA therapy in homes and preschools all over Madison County for a year, she saw the need for a bricks-and-mortar location that focused on offering these services in an intensive and positive environment. Applied Behavior Analysis (ABA) is the study of learning and behavior patterns. Research methods and best practices are applied in the clinical setting to teach both skill acquisition and behavior reduction to children with autism. Rocket City Mom was able to learn more about Madison Behavior Therapy from Lindsay, and what her program can provide to families with kids on the autism spectrum. 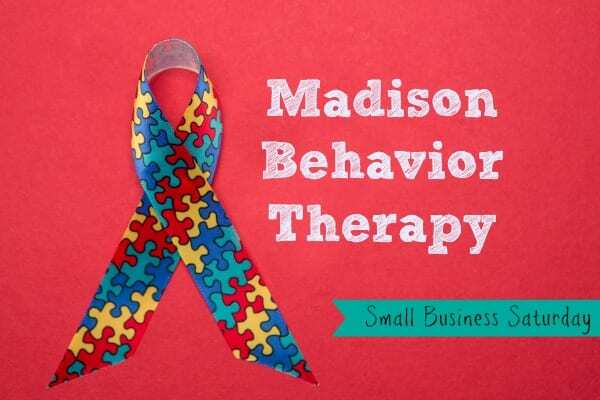 Madison Behavior Therapy’s mission is to provide the highest quality, effective programming in Applied Behavior Analysis to individuals with autism and related disorders, as well as other behavioral diagnoses. They work with each family to develop individualized training and behavioral supports in the home, community, and school settings, which allow for children to achieve the greatest levels of success. The clinicians implement the most current research methods in Applied Behavior Analysis, ensuring that clients will accomplish the greatest possible level of independence and quality of life. Applied Behavior Analysis has been cited as the most common treatment for Autism Spectrum Disorders, with over 30 years of research supporting its effectiveness. It is the only scientifically proven, research-based method that effectively treats Autism Spectrum Disorders and PDD-NOS. However, it can also be used in many other settings, and with other individuals. At Madison Behavior Therapy, they also work with children who have been diagnosed with ADHD, Oppositional Defiant Disorder, Conduct Disorder, as well as typically developing children engaging in problem behaviors. Treatment procedures include the manipulation of rewards and consequences in a structured way to increase appropriate or replacement behaviors and decrease unwanted “problem” behaviors. By breaking skills down into small steps, children have more opportunities to be successful, earn rewards, and increase the rate of learning. MBT will be starting Social Skills Groups at Kidventure in September. 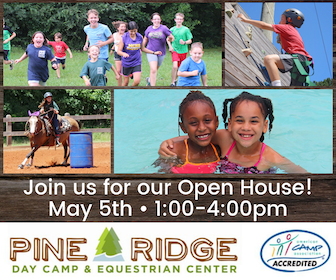 There will be 2 classes: A Tuesday/Thursday class for kids ages 3-5 years old and a class on Wednesday afternoons for ages 6-10 years old. Lindsay N. Chapman, BCBA is a mom of an energetic 6 –year- old and owner of Madison Behavior Therapy. 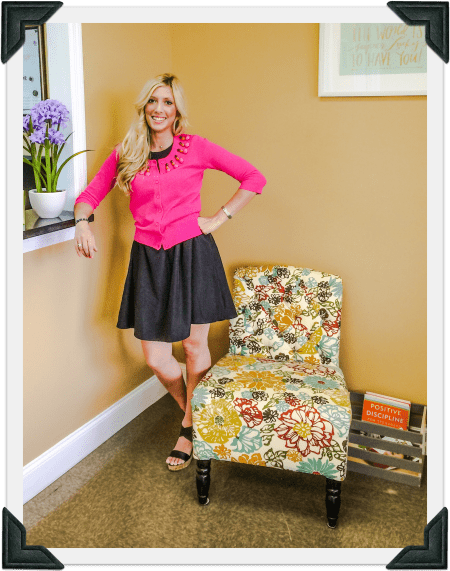 She is a Board Certified Behavior Analyst who specializes in treating patients with autism and other behavioral disorders. She also spends time training parents and providing workshops on Positive Parenting methods. She lives in Madison and her other obsessions include Pure Barre and her kitten Miss Austen. As both a mom and an entrepreneur, we wanted to know about Lindsay’s experience balancing parenting and career. What is your favorite thing about owning your business? What is your entrepreneurial advice to other small business owners? “We follow a servant leadership model at Madison Behavior Therapy. To us, this means “People over Profit”. This does not mean that services are free (We wish everything was free too!). We all have to make a living and support our own families. It does mean that we each give back in whatever ways we are able. Personally, I provide about $1500 a month in pro bono services. Our company also sponsors The 30 Under Thirty Campaign, which provides business scholarships to young professionals with autism. When you pay for services at Madison Behavior Therapy, you know that a portion of that money is going to help others in the community. My staff’s needs come before mine and our clients needs come first. My goal as the owner is to develop and mold my therapists into the strongest clinicians both intellectually and emotionally. As a leader and a business owner, my goal is not to have a high profit company. An entrepreneur’s goal is to inspire and educate more leaders to create something that changes the community around them for the better. Rocket City Mom readers who mention this article at Madison Behavior Therapy will receive a Free In-Home or Clinic Consultation.